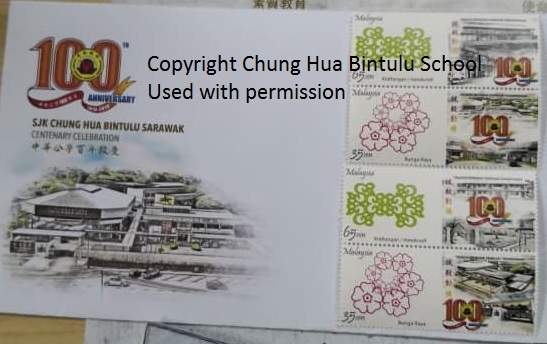 The next Setem Ku commemorative cover will be issued by Chung Hua Bintulu School. 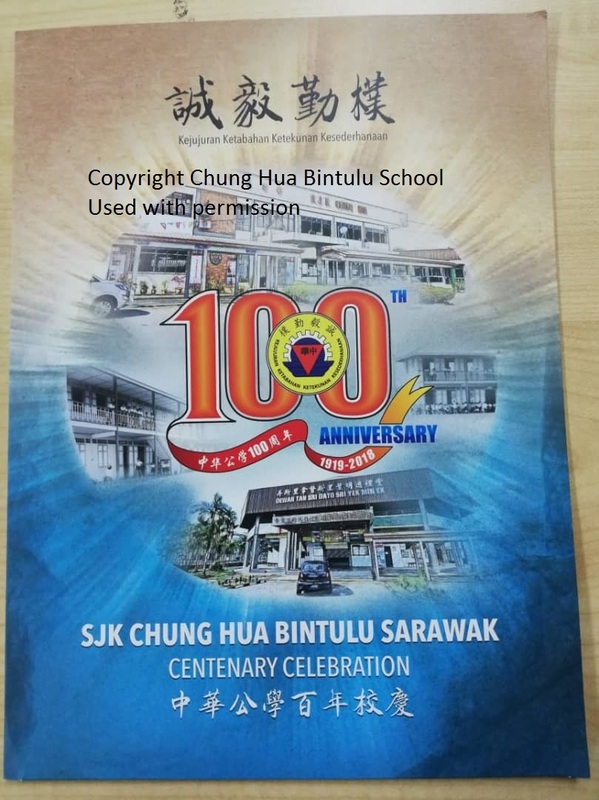 The school will celebrate the centenary on 18 February 2019 with a commemorative cover. 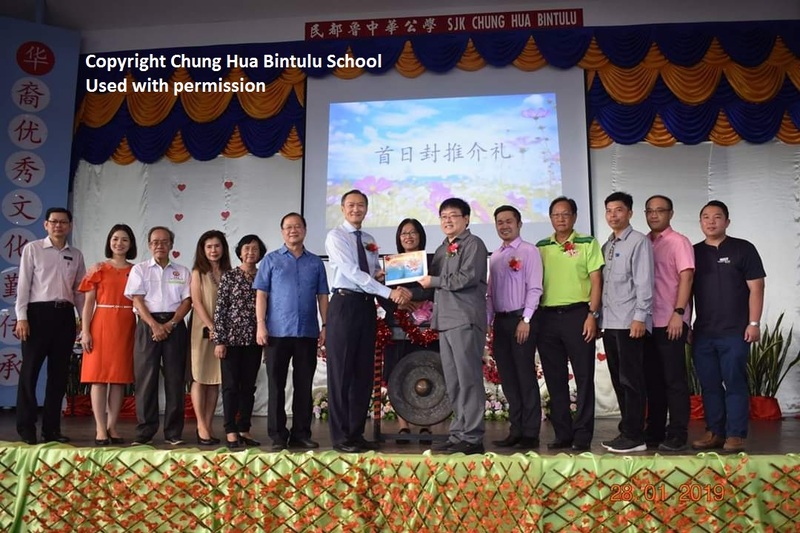 The launch group photo with the Chairman of the school Board of Directors, Mr Kong Chiong Ung (in grey suit), along with the Guest of Honour, Mr Yek Siew Leong (in white shirt), during the launching. 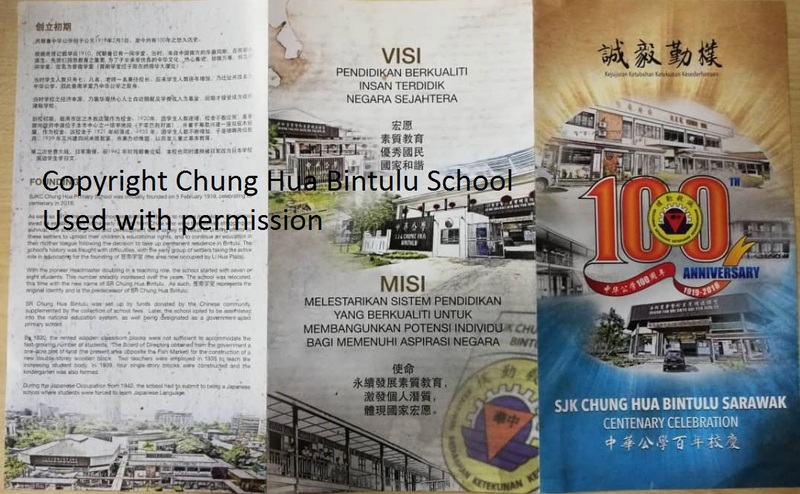 Standing beside Mr Kong is Mr Alex Woo (in pink shirt). 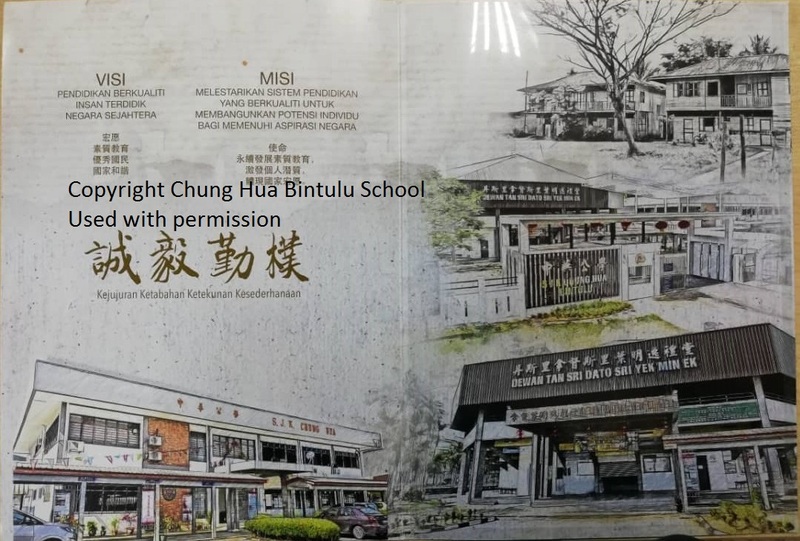 ← One Step at a Time: 1000 Likes on myfdc Malaysia Facebook and 50 Followers! 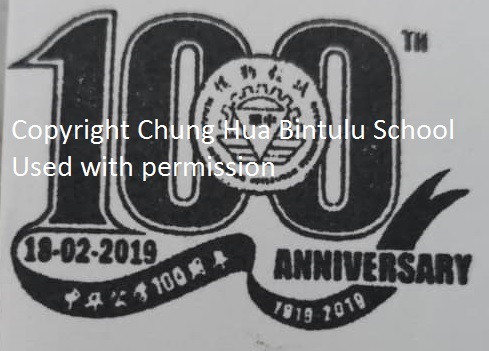 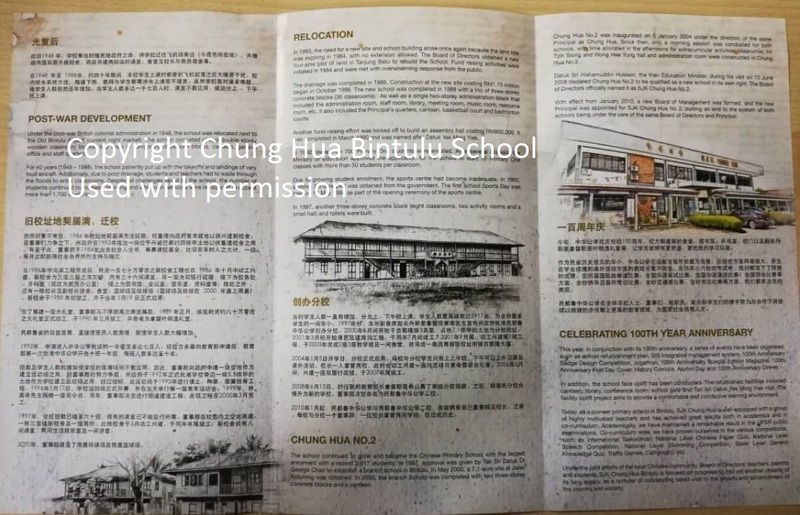 Reminder for those interested in the Personalised Commemorative Cover for the Chung Hua Bintulu School, the covers will be released tomorrow. 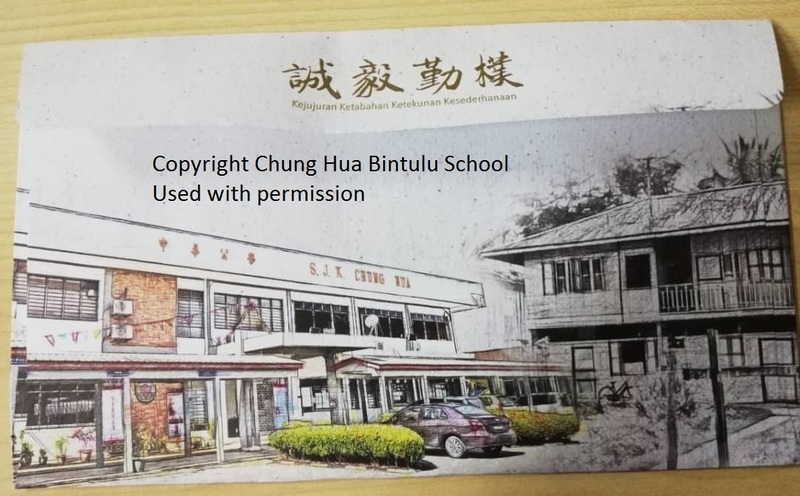 The school’s contact and school order form link is provided in the article.